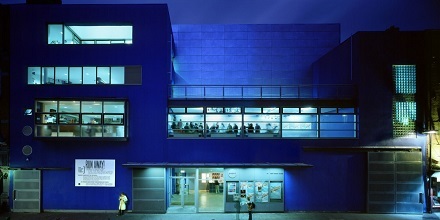 Project Arts Centre will be closed Monday 27 October for the bank holiday but will reopen Tuesday 28 October at 10.00am. You can explore our upcoming performance and visual arts programmes and book tickets on our website. If you would like to contact us while we are closed on Monday 27 October, please email box-office or info.